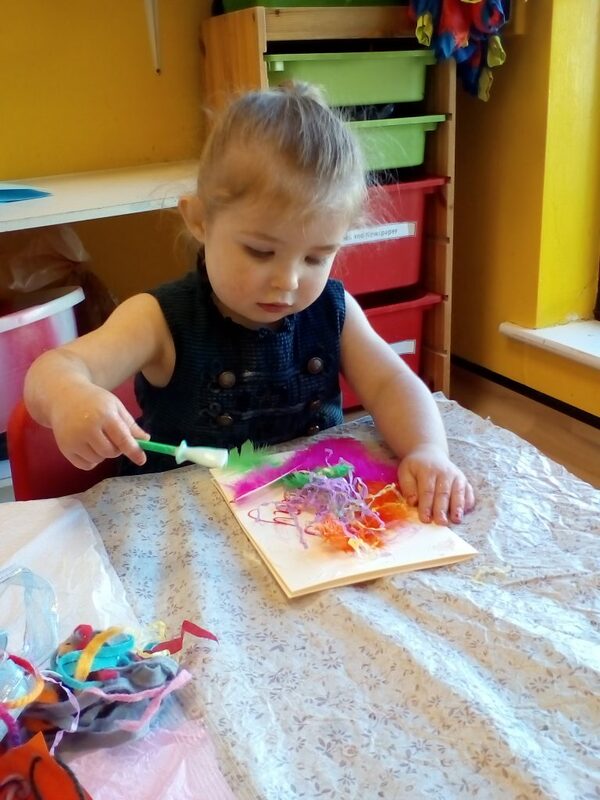 We have enjoyed learning about aspects of British Culture within nursery this week, through our interest in the Royal Wedding. 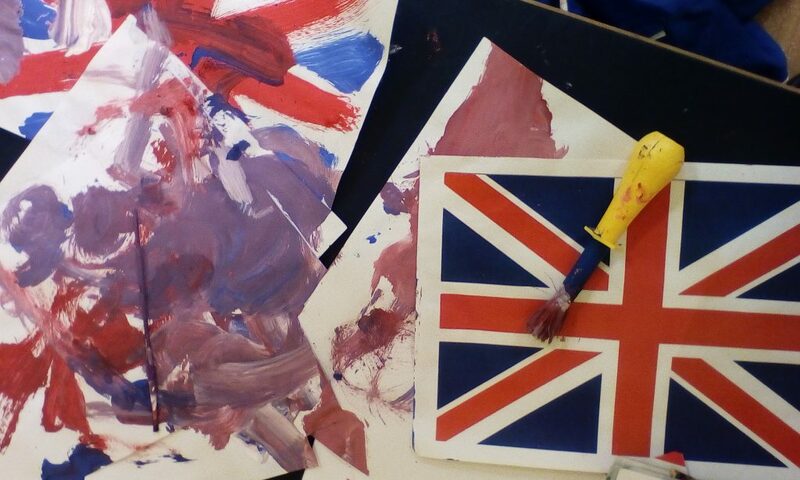 We have studied and drawn the Union Jack, learned some lines from the National Anthem, acted out a Royal Wedding and looked at discussion boards about our Royal Family. 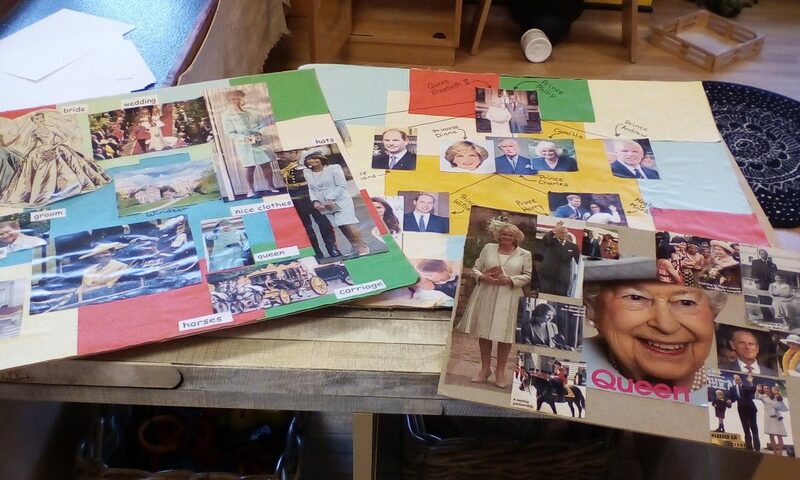 The children have also created some beautiful cards to send to Buckingham Palace.